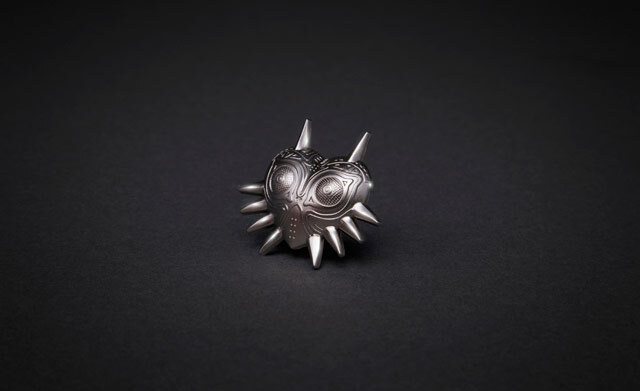 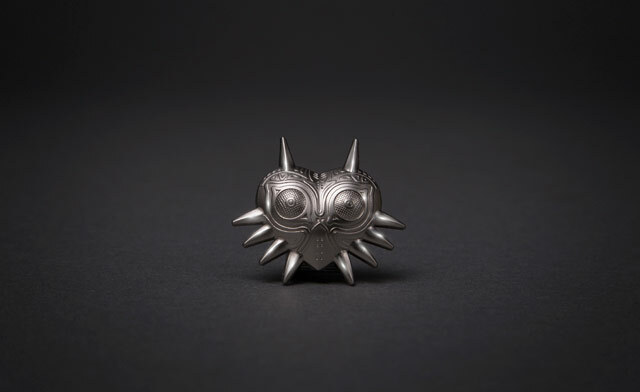 GameStop has posted photos of the Majora’s Mask pin included with pre-orders of Code Name S.T.E.A.M. 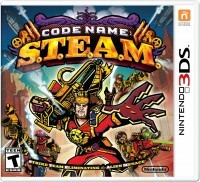 Those who reserve the game either in-store or online are eligible for the item. 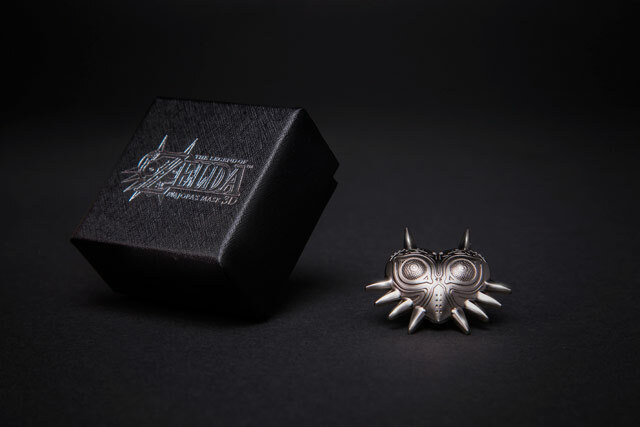 The pin will be given out while supplies last.